If you’re concerned about how far your fruit had to travel before it ended up on your plate, your worry stops here. 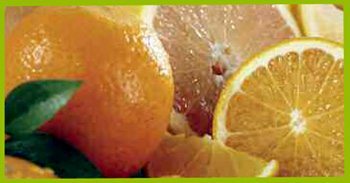 There is a reason LaRoche’s is the largest shipper of citrus in Ormond Beach: Florida’s perfect balance of soil, temperature, and moisture provide the climate for what’s recognized as the “Best of the World” citrus. All of our fruit is shipped grove-fresh. The fruit you order today will hang on the tree until the day before we ship it out, once we’ve washed and packed it on-site. Purchase one of our fruit boxes and give as a healthy gift to warm up someone’s day. Each fruit box comes with 100% satisfaction guaranteed. We specialize in Indian River fruit, the highest quality Florida fruit available. It’s got the best taste and the longest shelf life. Take a look at our current catalog, here! 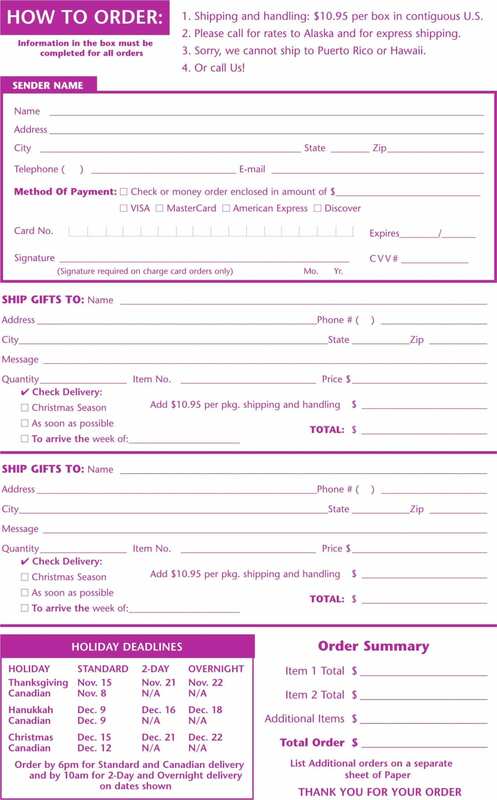 Fill out the online order form below. Fax in your order; by downloading this form here and send it to 386-673-4252. Click here to see what’s in season! Enter information and SUBMIT. We will call you to confirm and take payment info. Shipping & Handling is $12.99 per box in contiguous U.S. Please Look Our Holiday Deadlines, here. Purchase one of LaRoche Fruit and Gifts wonderful and healthy fruit boxes. Use your mouse to sign your name. A pen will appear on the screen that you can use. We need the date, month & year to go with your signature. Please enter in your phone number. We might need to call you to clarify any questions we have on your order. Please list the amount of payment on your check or money order.